For those of you who have been following us for a while, you know what DinarDirham is all about. But for those who may be new, DinarDirham is a digital gold fintech provider. We provide a range of gold backed, crypto assets, as well as physical gold itself. Our digital products include: the DinarCoin, The Gold Smart Contract, our DinarDirham Wallet (aka. The Universal Bitcoin Wallet), the DinarDirham Debit Card, as well as forex trading solutions through our partners. We’re a relatively new Startup, integrated with a host of innovative partners and technologies whom and which we are proud to work with, and we’ve been getting the word out there by attending and participating in as many expos and conferences in the blockchain / bitcoin / fintech / cryptocurrency industries as we can, as well as being active on social media. This article is about How To Invest In DinarDirham, and it’s a great topic and article for anyone to read, who’s thinking about getting involved with our company. Now investing itself is a broad topic, there are many kinds of investments, and of course, all investments pose potential risk. So, before you read any further, please understand that DinarDirham is NOT a financial advisor, and cannot advise you on your personal financial or investment decisions. Any involvements with our company is of your own free will and you take all responsibility for any potential risks involved with your activities with our company. Investing in DinarDirham may take on a few different investment strategies. The first important distinction to note, is that DinarDirham’s digital products are essentially Gold in a digital format. 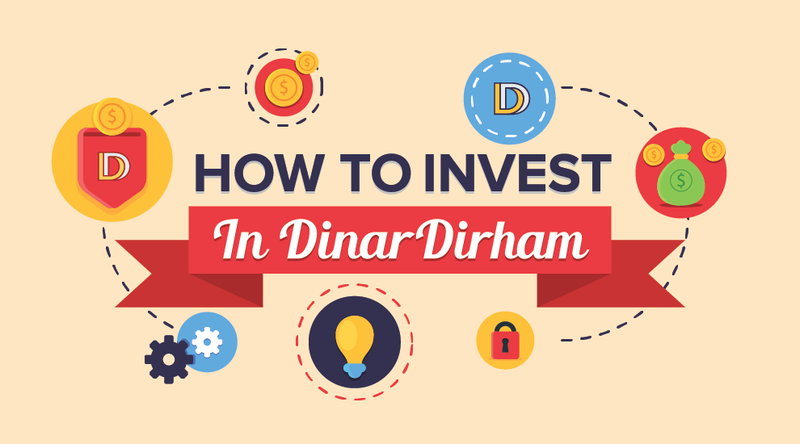 See: All You Need To Know About DinarDirham [Infographic] and eGold vs. DinarDirham. In that regards, let’s consider how gold itself has been used as an investment strategy by some, and then some advantages and disadvantages that digital gold may hold over physical gold (again, we offer DinarDirham Physical Gold as well). 1.It has high liquidity value and is easy to turn into paper cash or bartered immediately almost anywhere. 2.It holds a certain amount of inherent value and it’s price tends to be fairly stable… it has a limited supply, a historical record of being a sign of wealth, and it has many industrial applications from jewelry to electronics. The latter assures that it has a constant, price stabilizing, demand, and when demand for these products is increased, this can drive up the price of gold. 3.It hedges against inflation (fiat currency devaluation). Since it’s connected to the price of the dollar, whenever the dollar is devalued, the price of gold should go up. – There are two schools of thought on this, and it’s a debated topic. 4.It often moves contrary to the stock market, and is a great way to diversify assets. 5.Gold is universally desired. That’s why certain countries, such as China are stockpiling gold, and other countries are seeking to repatriate their gold staches. That’s why the wealthy stock up on gold and precious metals, and is probably at least half of the reason why gold was confiscated in the United States… after which the price rose. Hopefully, from this short list, you can begin to see some of the reasons that you would want to invest in gold, and even times at which you would want to consider doing so. Now gold does have a list of negative properties, which you can read about here. I’d like to cover three of them, and show you how DinarDirham’s products can help overcome these issues by putting gold on the blockchain. 1.Gold isn’t easily transportable. It’s heavy, bulky, and is a big red target for thieves if worn as jewelry. Not to mention that gold bullion has been confiscated at airports, when attempting to travel with it. Solution: DinarCoins (DNC) and Gold Smart Contracts (GSC) are digital and on the blockchain. You don’t have to worry about lugging it around with you, having it stolen or confiscated off of your person. They can be used to make purchases online, exchange for other digital currencies, exchange for physical gold at select locations, and the DinarDirham Debit Card can be used at ATM’s for payments and cash withdrawals. Solution: Our DinarCoin (DNC) is a cryptocurrency, and you could decide to be paid via DinarCoins (digital gold) in any situation in which you can decide how you get paid, be it a job, a personal loan payback, or even a business. If the other party is having trouble, no worries, it’s easy for you to exchange various digital currencies to DNC. We know this isn’t exactly gold paying you passive income, but your passive income can certainly be paid to you in gold. 3.Need physical storage and insurance. Most people don’t just leave their gold laying on the floor, and a large portion of gold owners don’t even keep it in their house. If you want your gold stored safely, storage will cost extra dough. And if you want to store it using another’s vault, you’re going to want insurance… which will cost yet even more. Solution: Our digital gold backed products are verified by financial institutions and recorded on the blockchain for transparency. They are digitally stored, so you don’t have to incur these additional fees. And lastly in this article, we have our Forex solutions partner Saba Capital, offering MetaTrader4 trading software, and who are accepting Bitcoin and DinarCoins for withdrawals and deposits. The forex market is considered to be the market with the most liquidity, as currency prices are constantly moving up and down. As with any trading or investment, we would urge you to proceed with extreme caution, and to have some learning and practice under your belt. 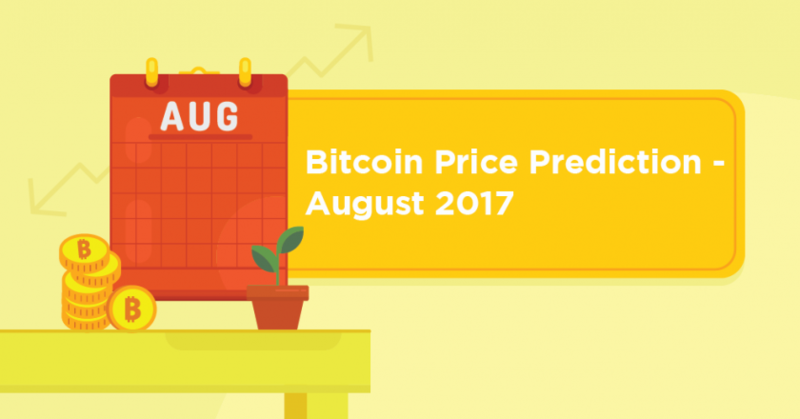 It should also be noted that trading with cryptocurrencies brings higher risks and benefits. You can read about that here. As we’ve seen, gold has it’s place in the investment field, and digital gold not only enjoys the benefits of physical gold, but also helps to solve some of the problems that physical gold faces. 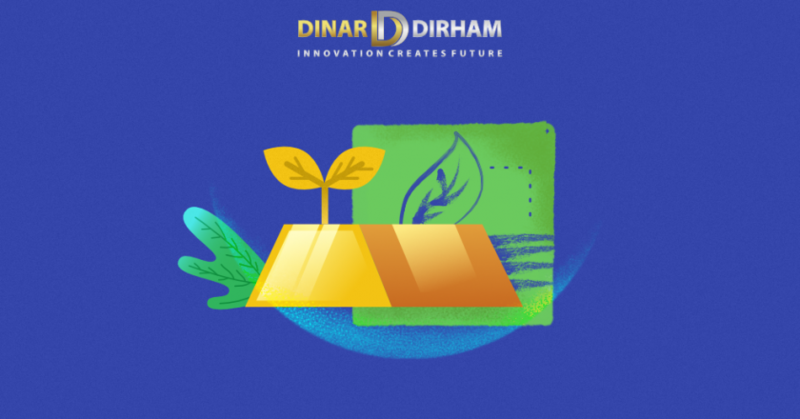 DinarDirham encourages you to look into our products, read our blogs, and if you feel comfortable, come and invest some of your capital with us. And if you want physical gold, and are in South East Asia, then hey, we can offer that as well.